Not quite the Railway Lady that is required, but it's a wildcard. 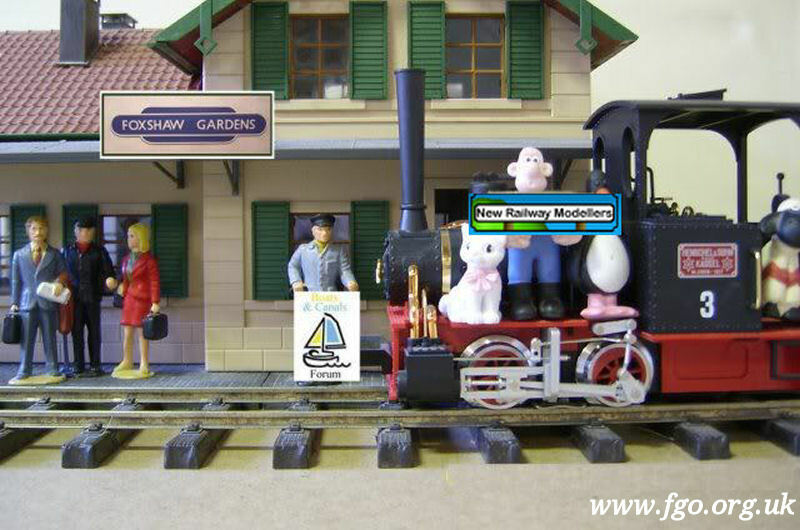 Next, a track maintenance gang. The track maintenance gang is ready to work but unfortunately they lost the track. Next: what you want ! In the evening gloom of Sovereign Street LNER No 222 'The Berkeley'. 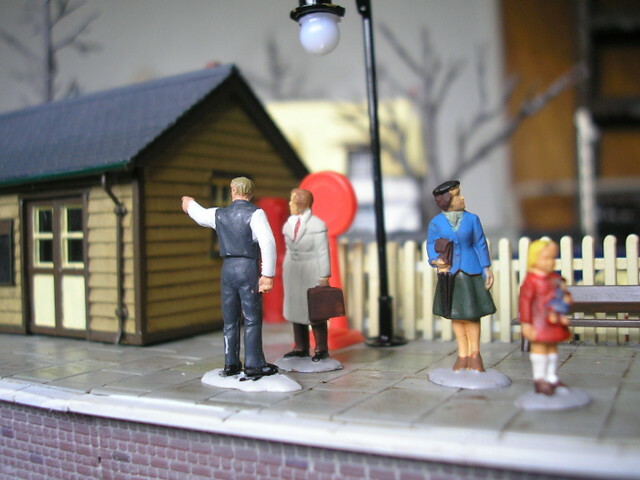 Next A scene set in 1950s. A wildcard: How about a train on a boat. Next up, something that YOU think is unusual/different. something that YOU think is unusual/different -- hopefully this is okay? 'The circus is in town'. Seen at the large scale model railway exhibition, Warwickshire. Next -- A model of an engine you 'MUST' have and why. My apologies for jumping in so quick, but I just couldn't resist. Next - your must have rolling stock item. And double the price again if you want those pre WW2 couplers. 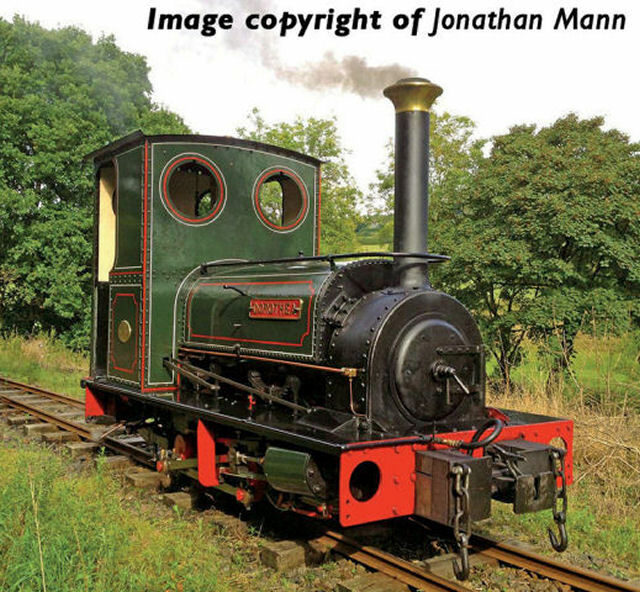 How about this.... Upsidown waggon. Pick up springs on a brake van.